From January 2019 onwards, EXO Travel will remove the distribution of wet wipes on all our tours. 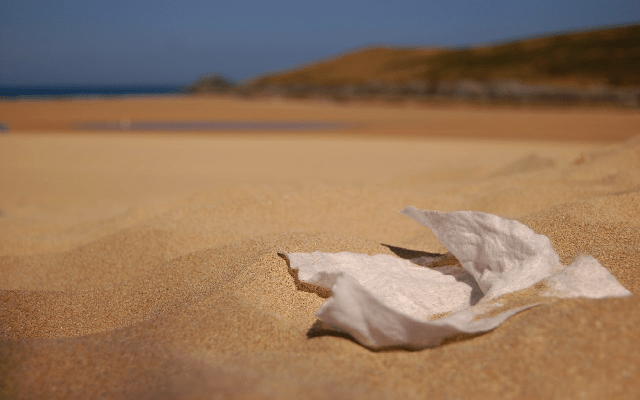 While wet cool wipes offer travelers a refreshing touch after a visit, the long-term negative impact on our destinations and our planet outweighs the short-term benefits. 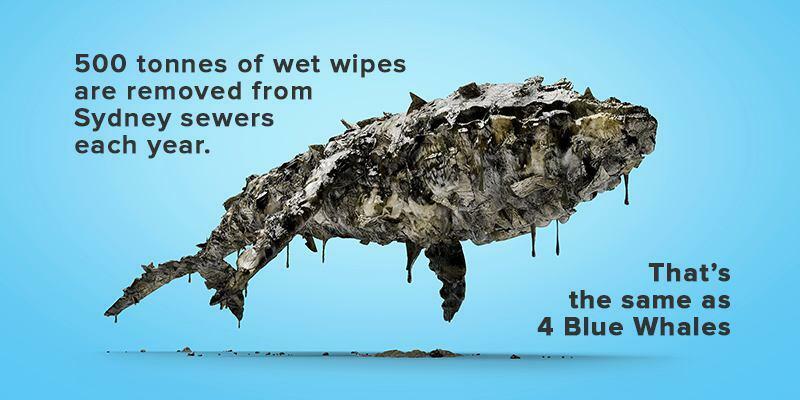 Wet wipes are not only wrapped in plastic packaging, they also contain plastic fibers that are not biodegradable and instead turn into microplastics that do not break down over time and may even end up back in the food chain. When the wipes make their way into the ocean, they get ingested by sea creatures, such as turtles, who mistake them for jellyfish and eventually die, it poses a major threat to marine life. The same thing happens with plastic bags and single-use plastic waste, it’s time to ditch the disposables! Asia is the third largest regional market for wet wipes…and disposal of wet wipes is already a major issue in cities such as London , Sidney or New York. Governments are actively campaigning to prevent the use of wet wipes, in order to avoid pipes clogging and pollution of natural sites. EXO Travel doesn’t want to add anymore “load” to our destinations by providing automatically wet wipes to travelers. After EXO’s first initiative to offer reusable bottles to travellers since 2015, this is EXO latest step in reducing single-use plastic waste. The greater stewardship of destinations we as travel professionals have, the more alluring they are to travellers across the world. Together with their partners, EXO Travel and EXO Foundation are pleased to work towards maintaining the region’s natural attributes and to drive more sustainable business to the region so that future generations can enjoy them. Well done; good move. I hope other companies follow your lead.